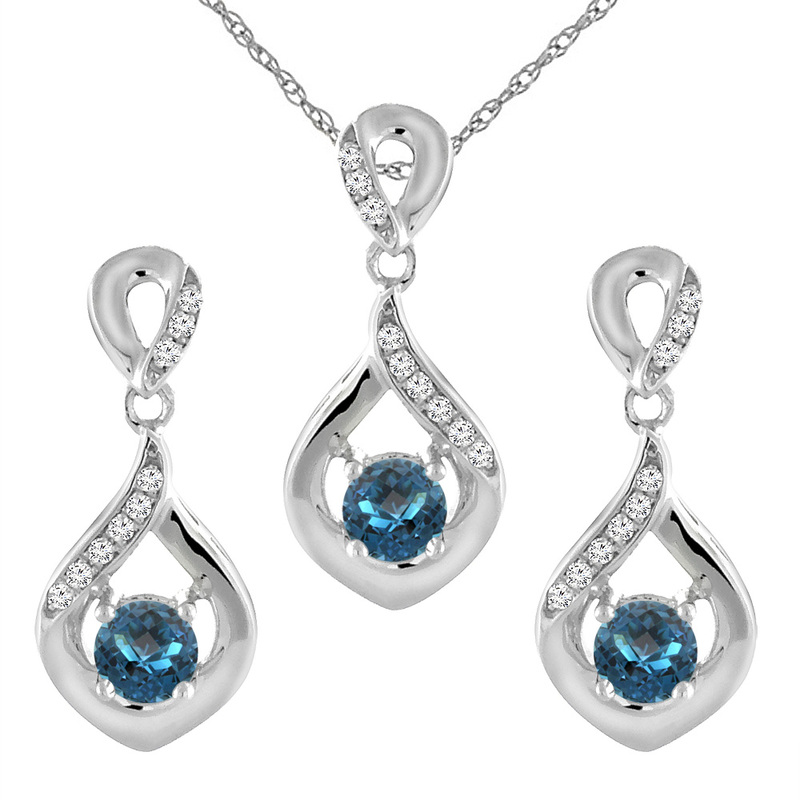 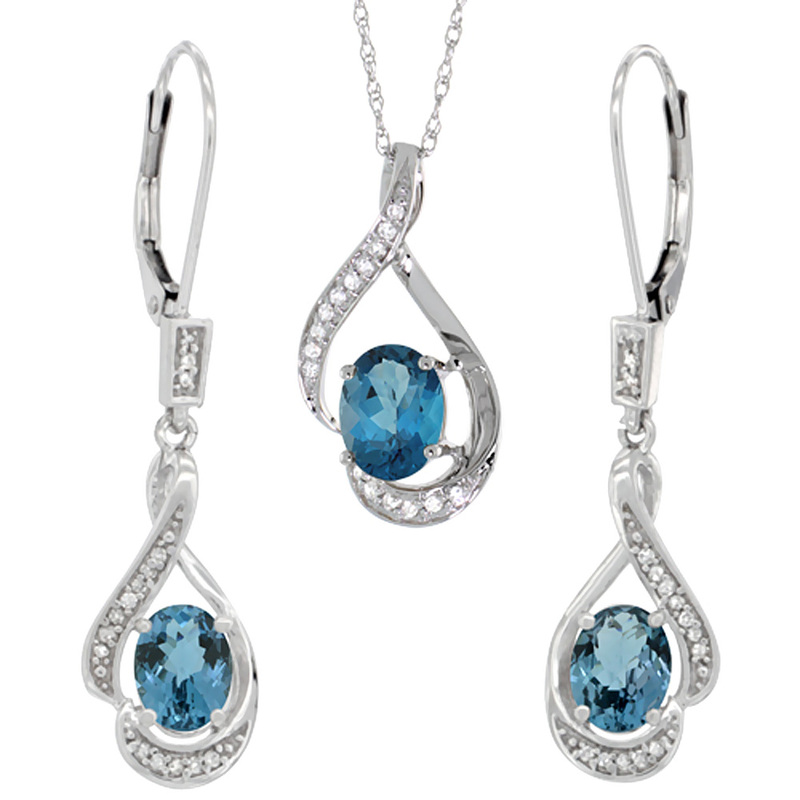 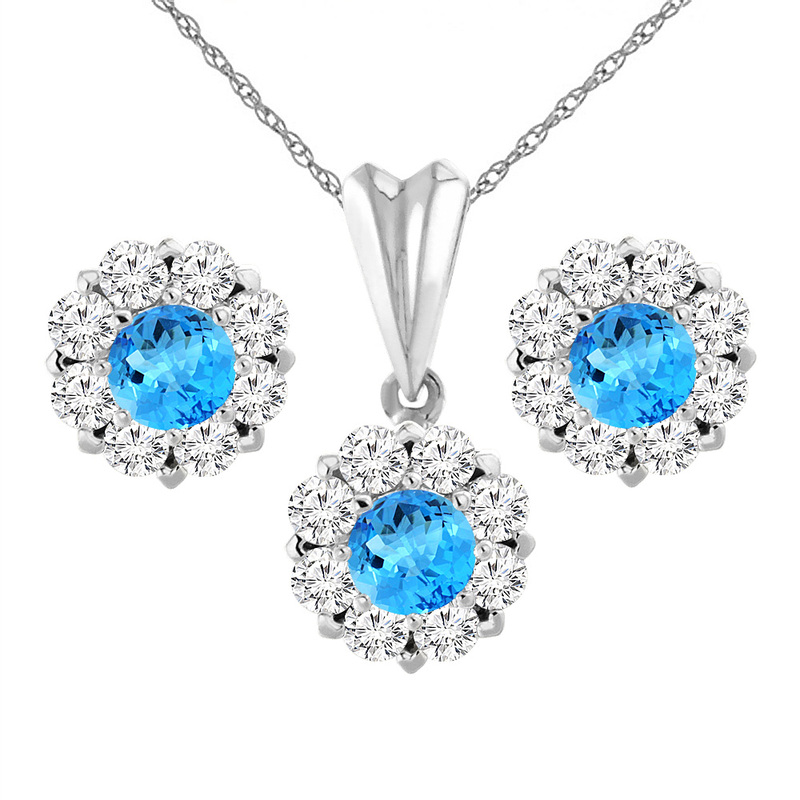 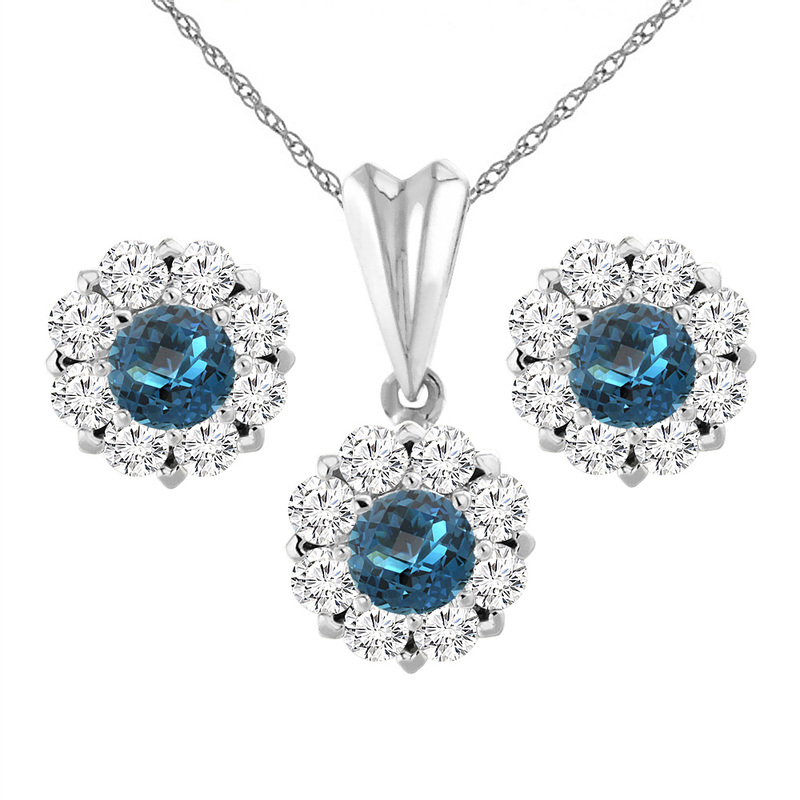 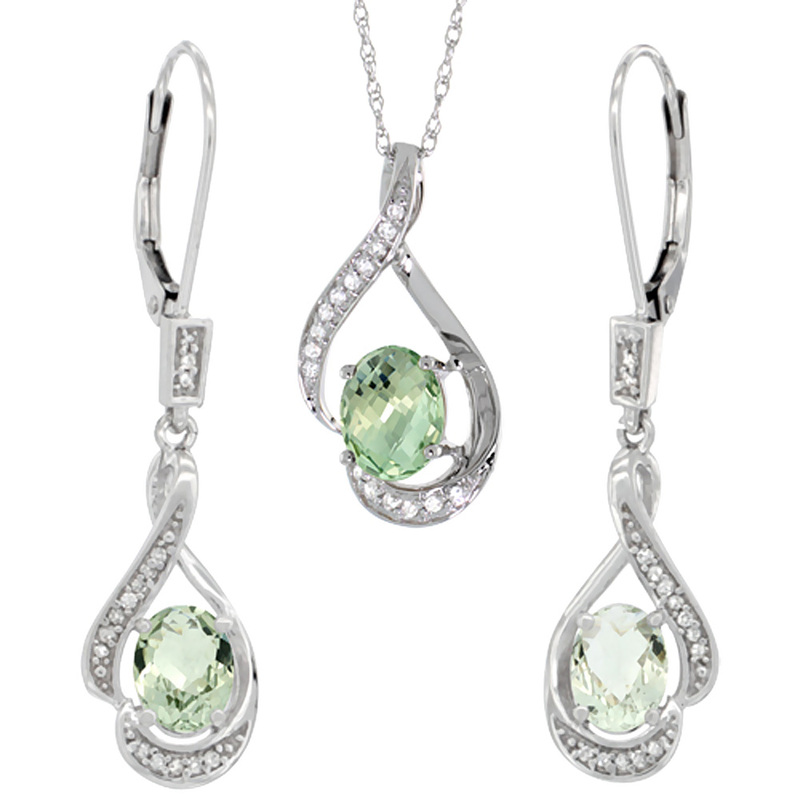 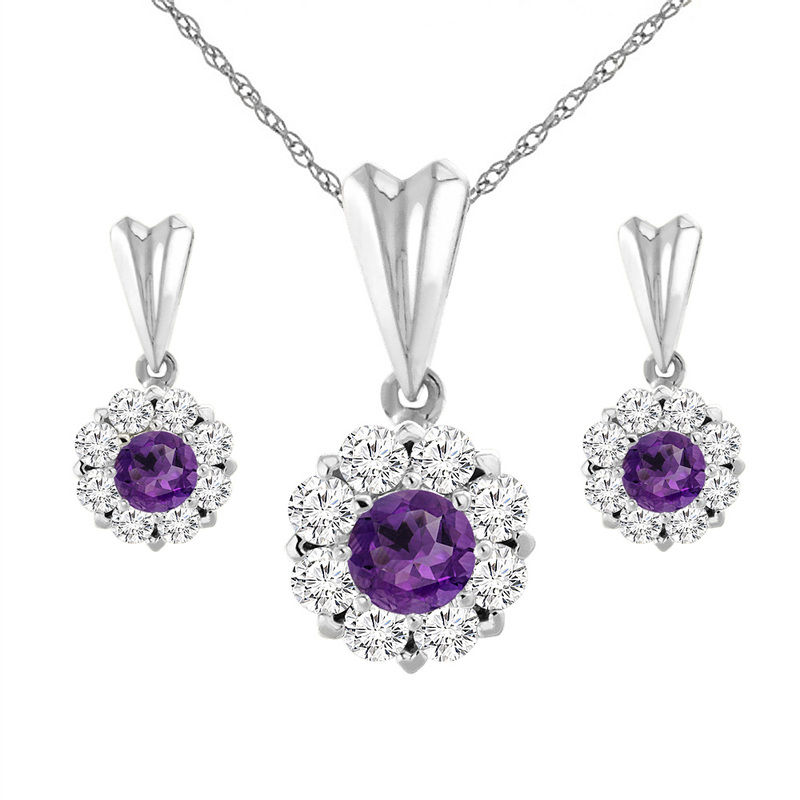 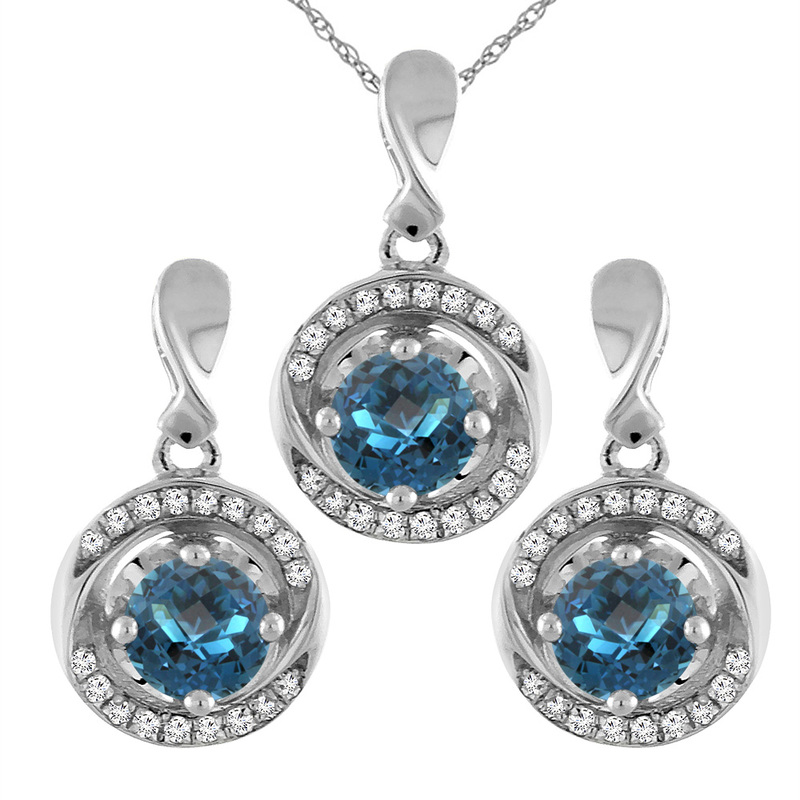 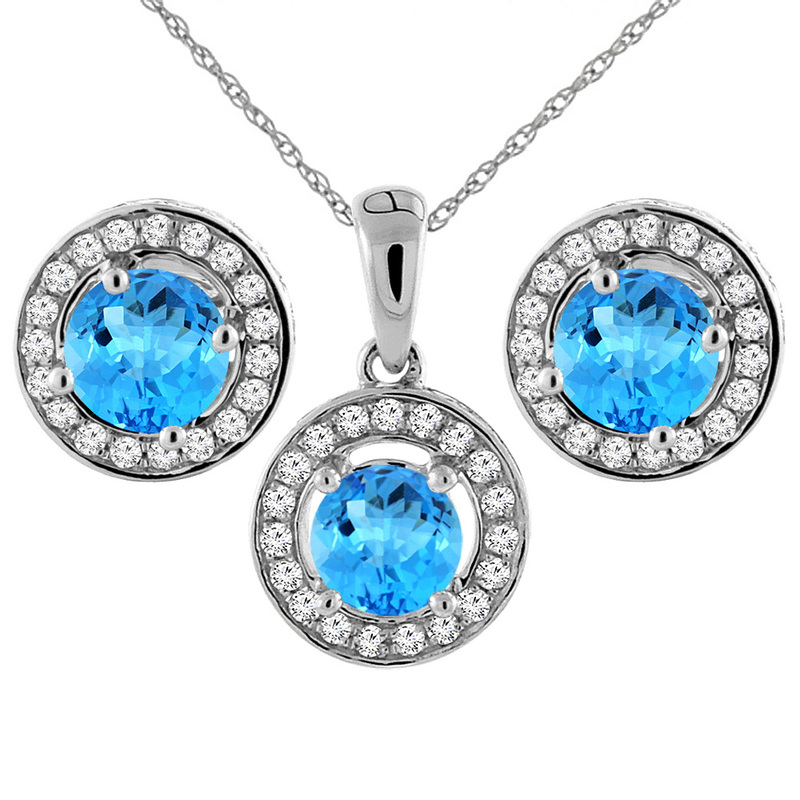 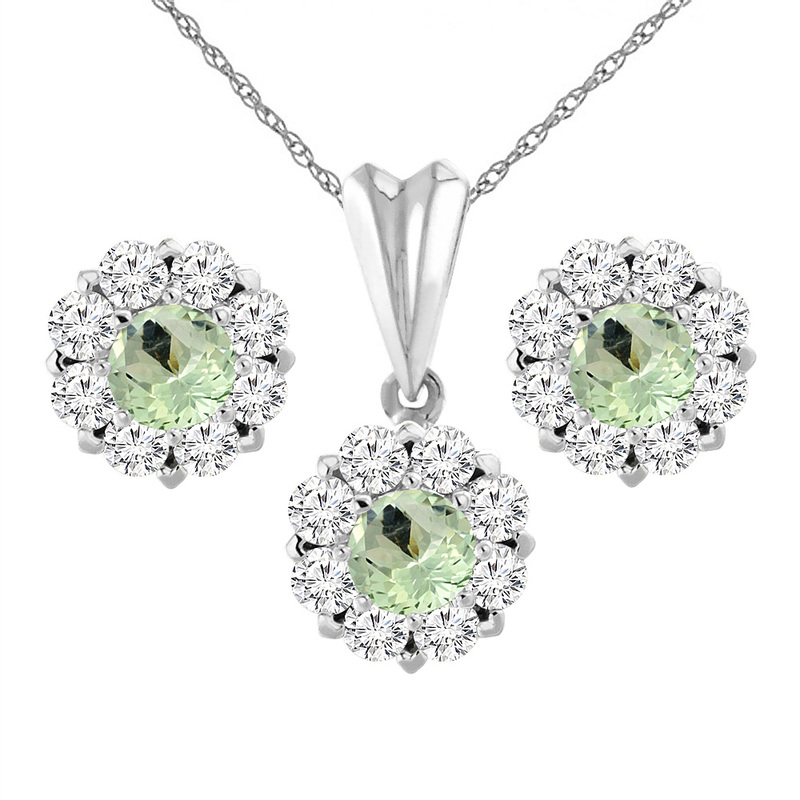 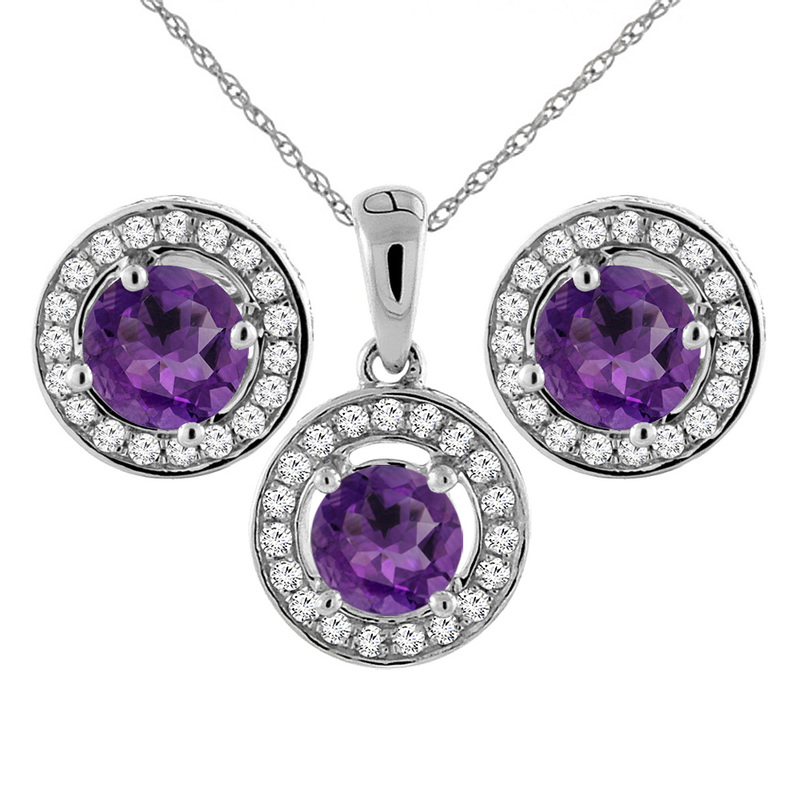 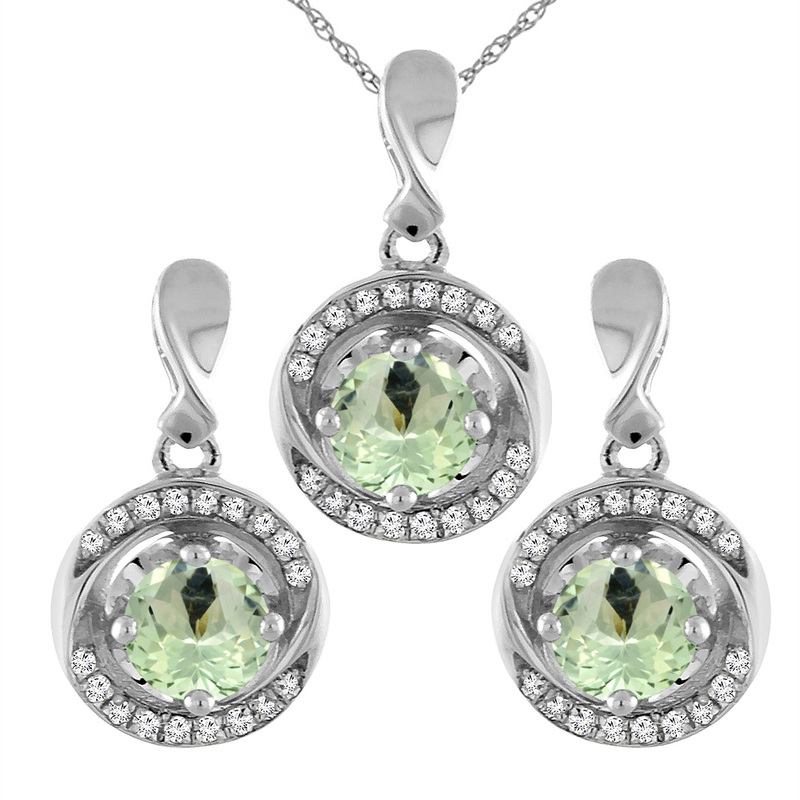 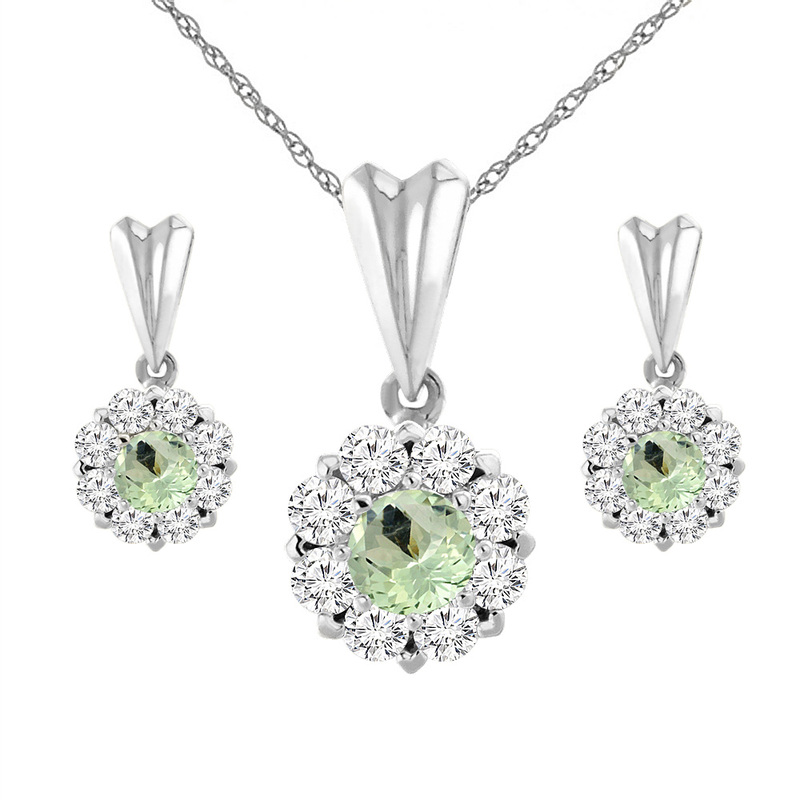 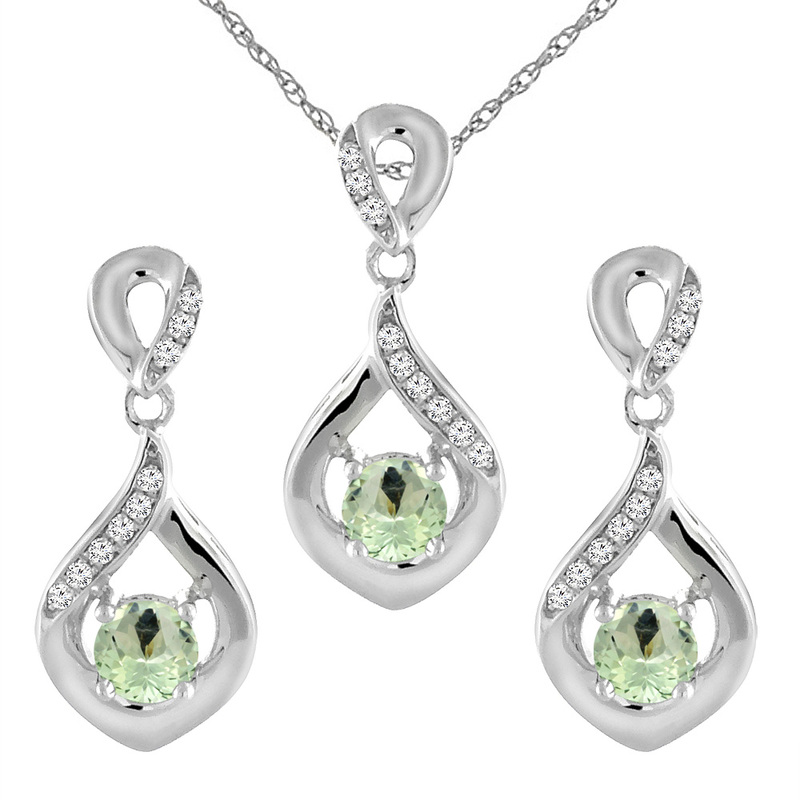 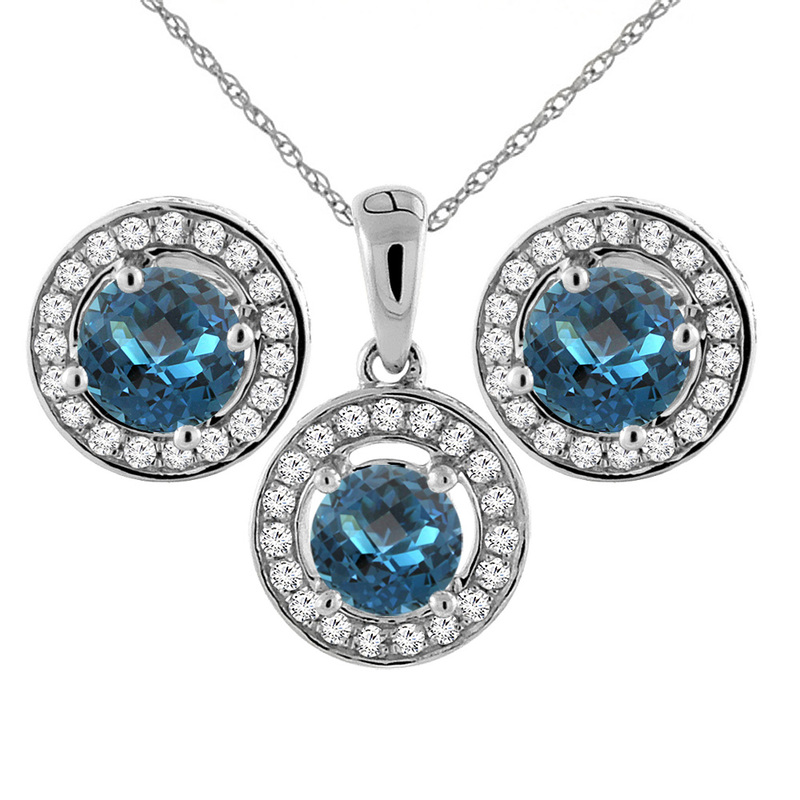 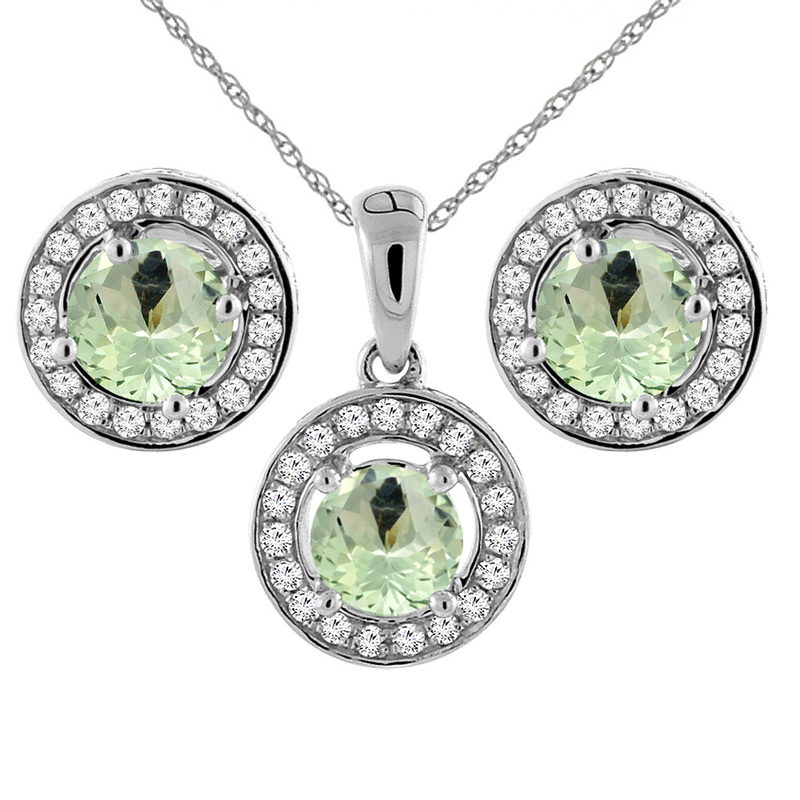 Jewelry sets that has a set of pleasing pendants and earrings. Missing a matching pair of pendant and earrings for your best party wear dresses? 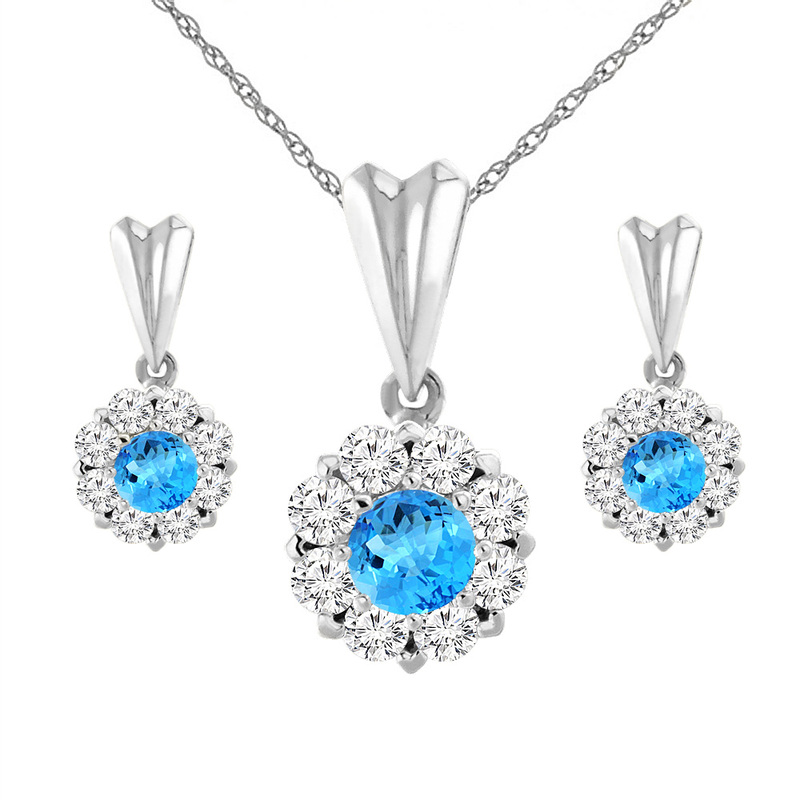 Its high time you purchase in Silver city the most stunning set of 14k white gold diamond jewelry.